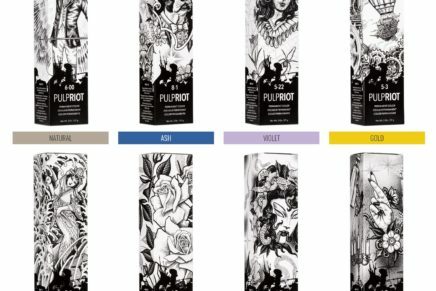 Hairdressing – warts and all! 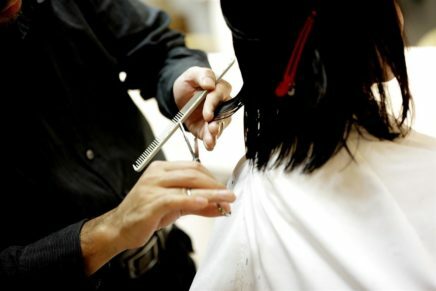 Ever wondered what it’s like being a hairdresser? 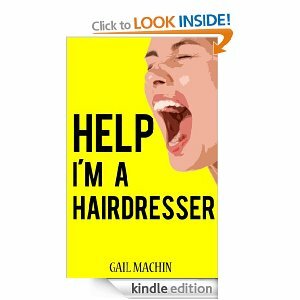 “Help I’m a Hairdresser” is a new digital book by Gail Machin. Available on Amazon for Kindle e-readers, Gail describes the joys and pitfalls of this wonderful career. This short book (68 pages approx) will take you through the daily life of a hairdresser who almost 30 years ago worked in some of the most established salons in the UK. Now divorced and raising two children alone she finds herself juggling life as best she can, either by cutting hair in her kitchen, or as a mobile hairdresser travelling around a small Mediterranean island. 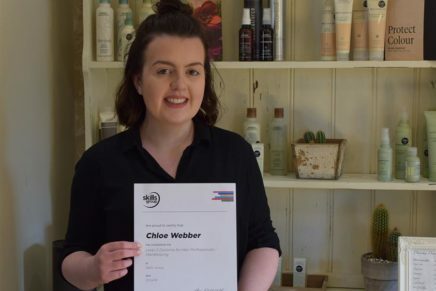 This is an wickedly funny account of what it’s really like to be a Hairdresser, and all the trials and tribulations endured on a daily basis.